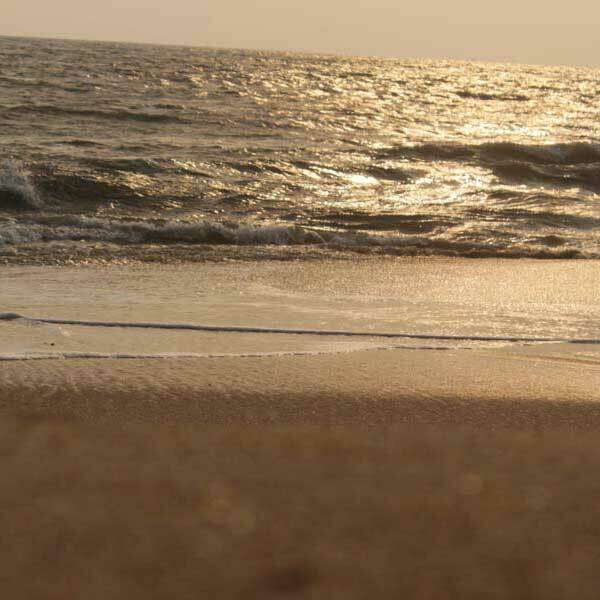 Kanbay Beach Resort is Located in the northern coastal town of Kannur. 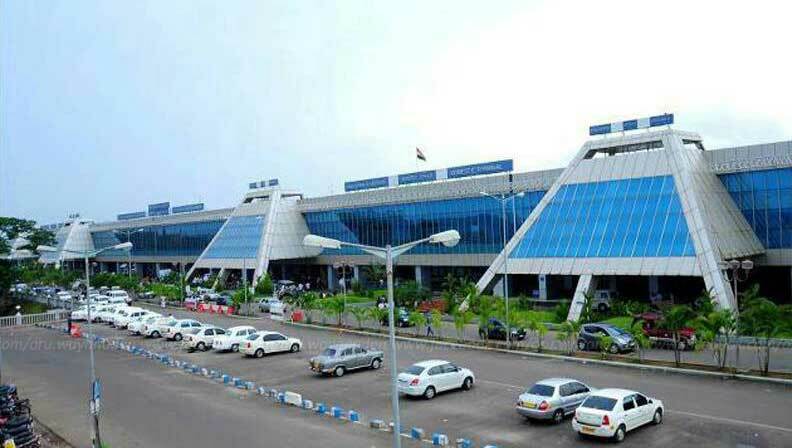 It is easily reachable by air as the nearest airport is the Kozhikode Airport. Trains from many neighboring states also pass through this town to reach other places. There are lots of buses that operate from all the important towns in Kerala to Kannur on a frequent basis. From here, taxis and auto rickshaws can be used to reach the resort. 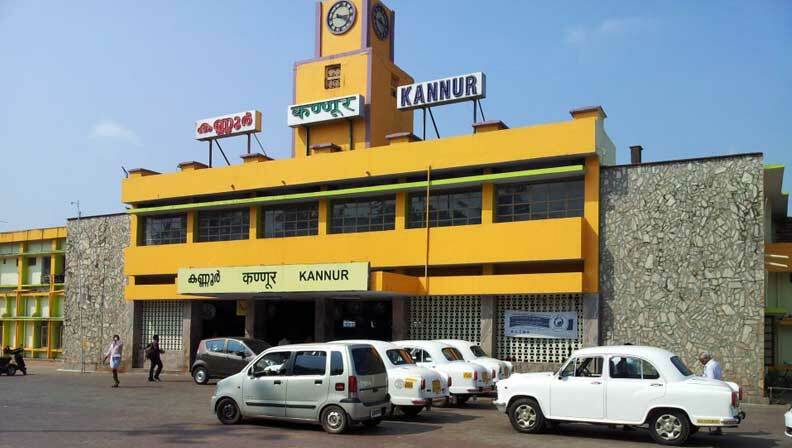 By Rail :Kannur is well serviced by rail from all major cities in India like Kozhikode, Mangalore, Kochi, Thiruvananthapuram, Bengaluru, Mumbai, Chennai, Coimbatore. 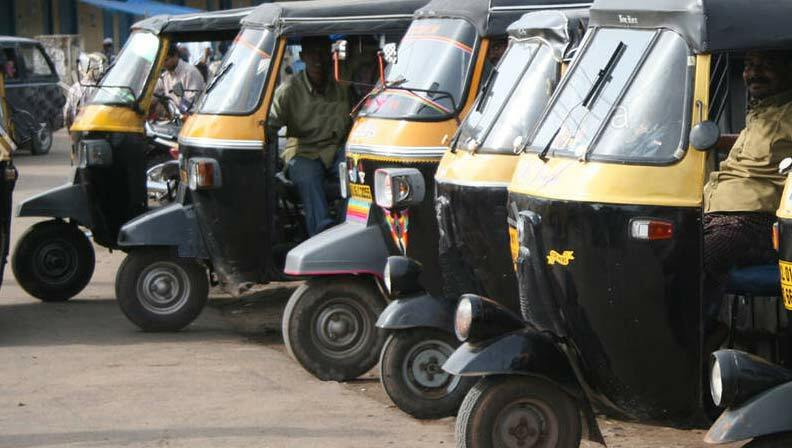 From Kannur Town : Many Autorickshawas are available from Kannur Busstand to Kanbay Beach Resort. Normal charge is Rs. 300 approximately. This is a cheap way of transportation and Autodrivers here are the most trust worthy compared to any where else in India. 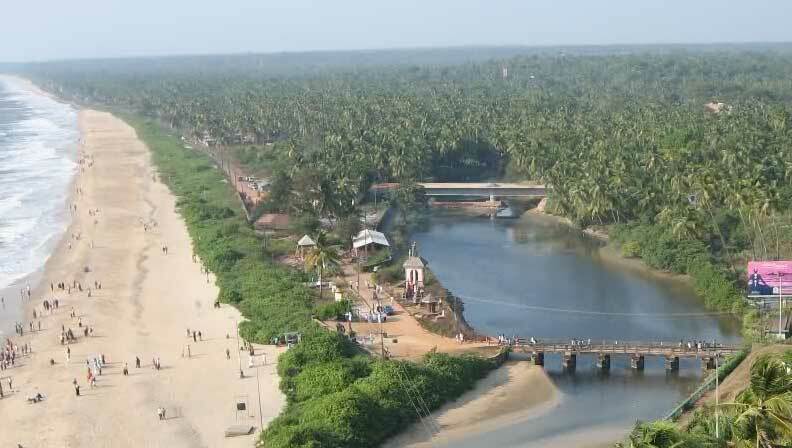 Kanbay Beach Resort is About 10 km from Kannur town. 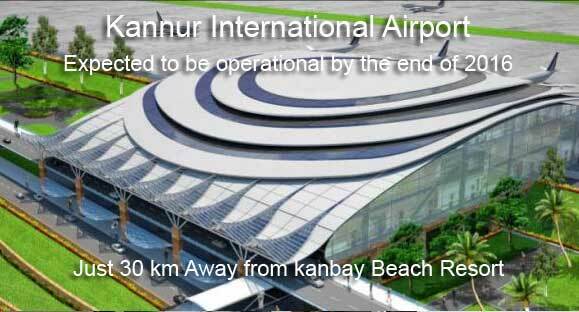 From Kannur Town : Kanbay Beach Resort is About 10 km from Kannur town. 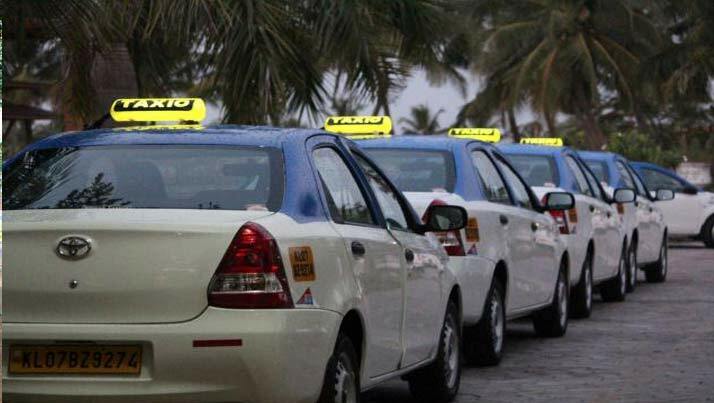 Taxi Cars are available from railway station and bus stand to Kanbay Beach Resort. Normal charge is approximately Rs. 500. Taxi drivers have a good reputation for being truthful and reliable in their dealings. 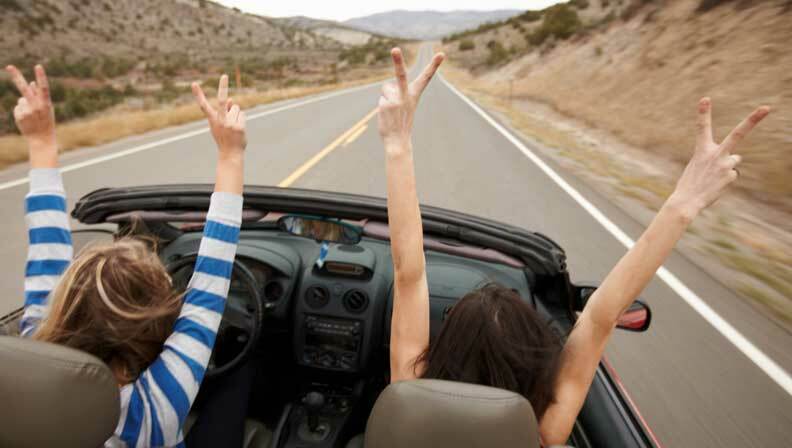 There are many Car rental companies offering cars with drivers or self drive. Each rental car in Kannur has a great rate and offers a variety of pick-up and drop-off options to make your life easier. When travelling, go with confidence in your Kannur rental car, they are providing variety of car types to compare and choose from for all types of travellers.